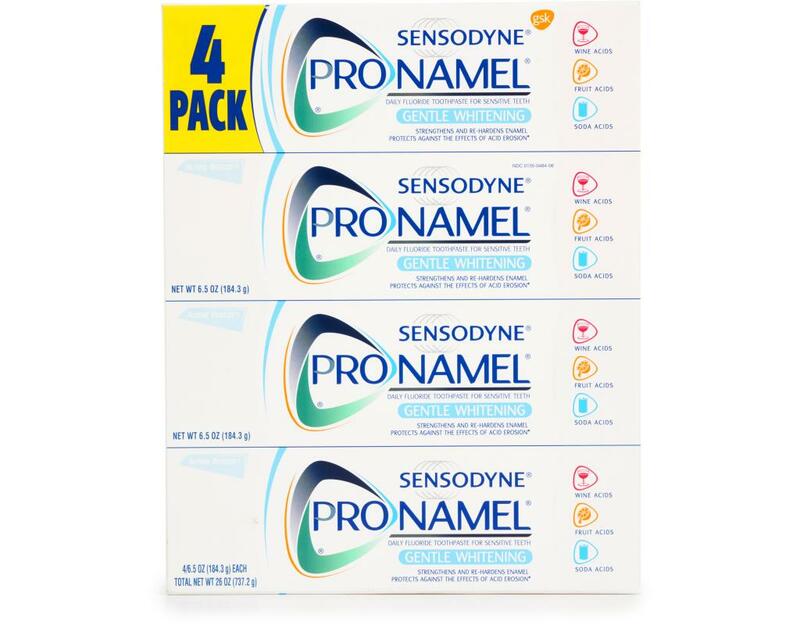 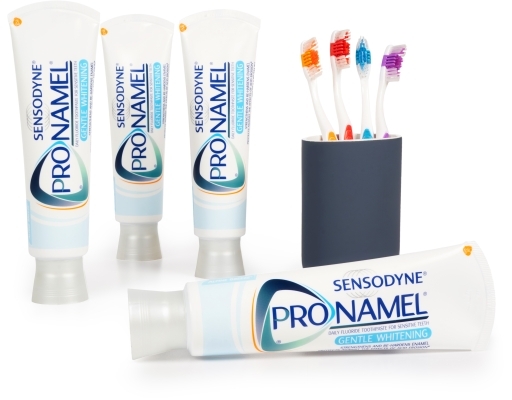 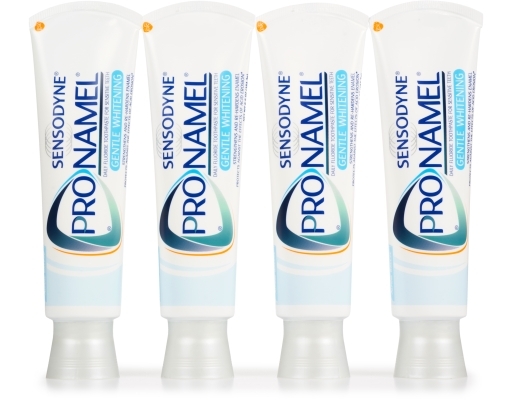 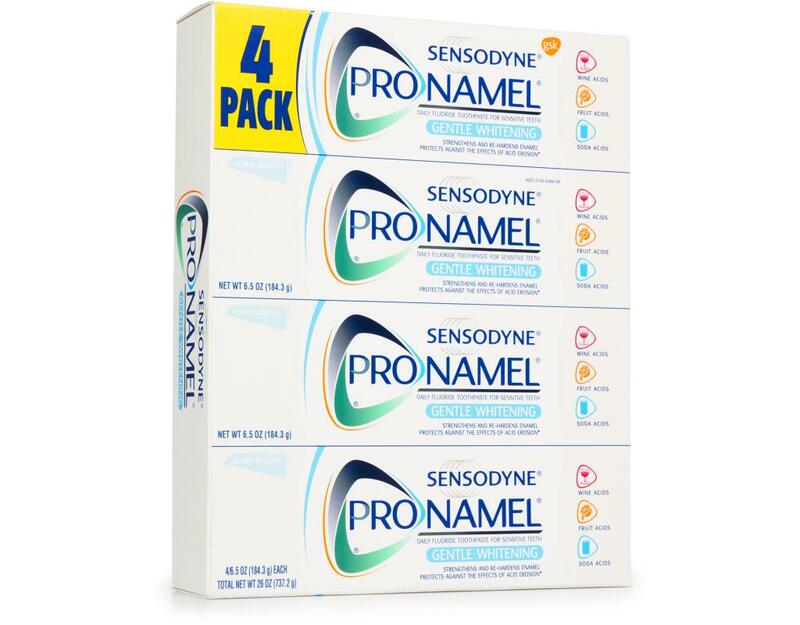 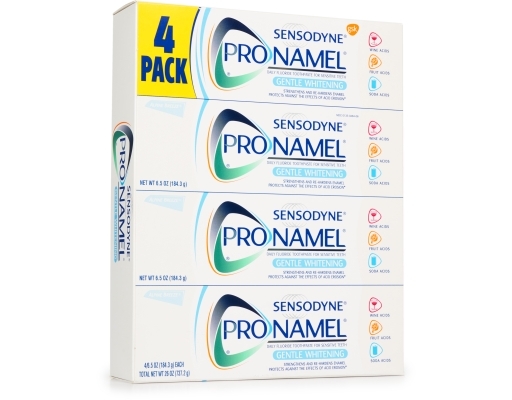 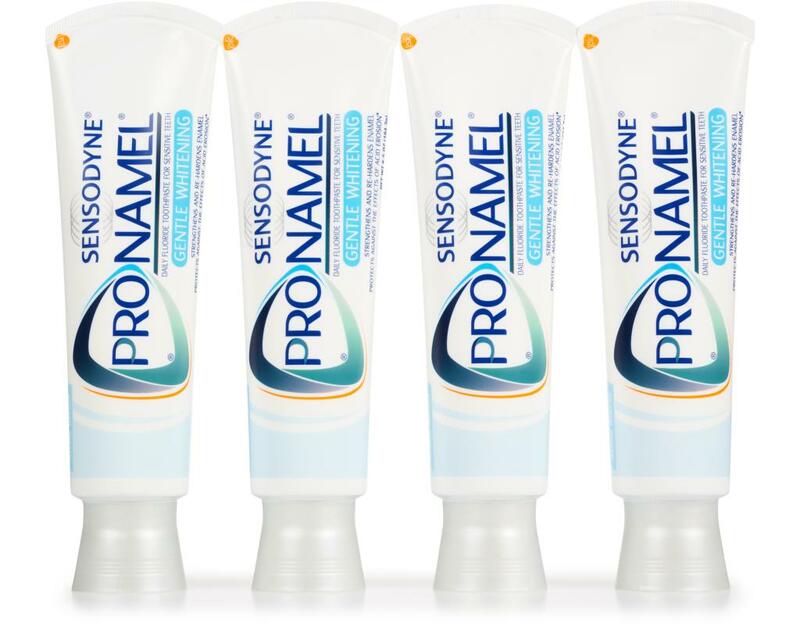 ProNamel toothpaste helps you protect your teeth and fights tooth erosion. 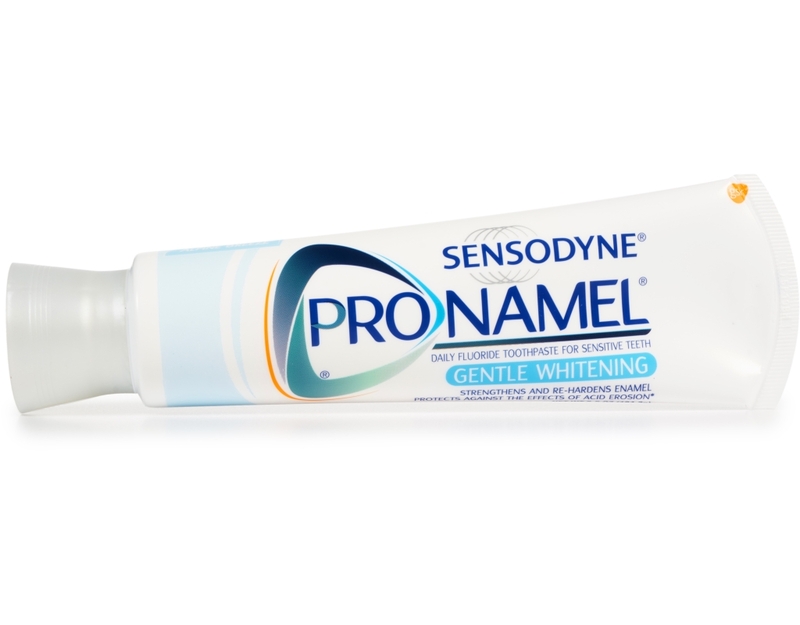 Scientifically formulated to re-harden acid softened tooth enamel. 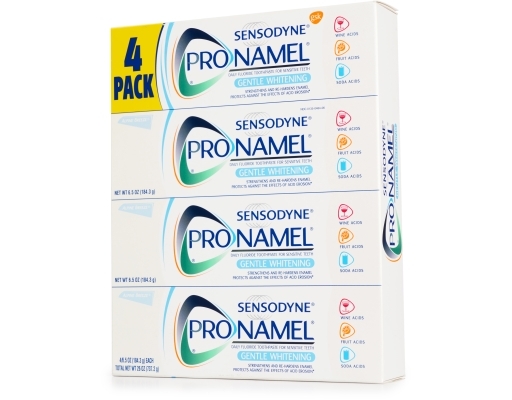 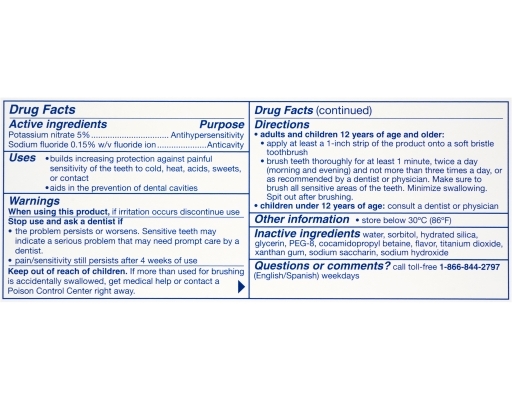 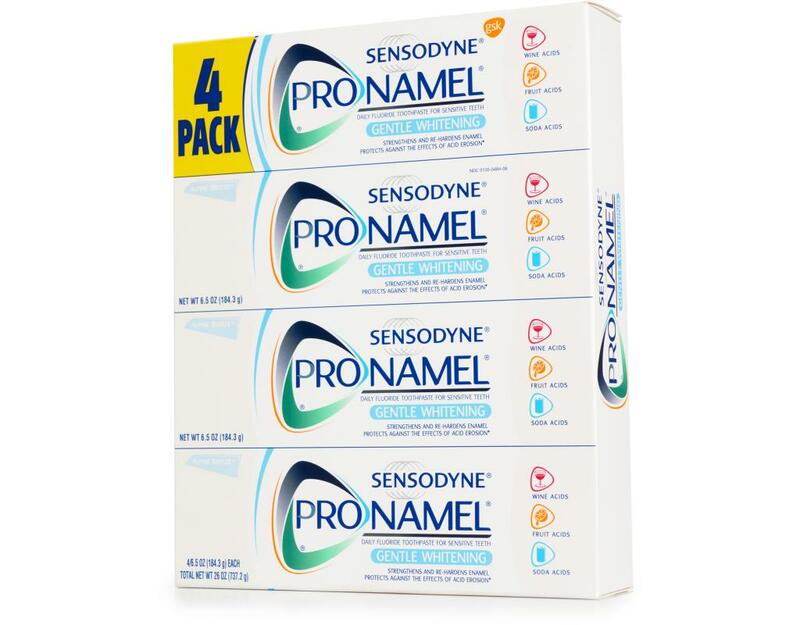 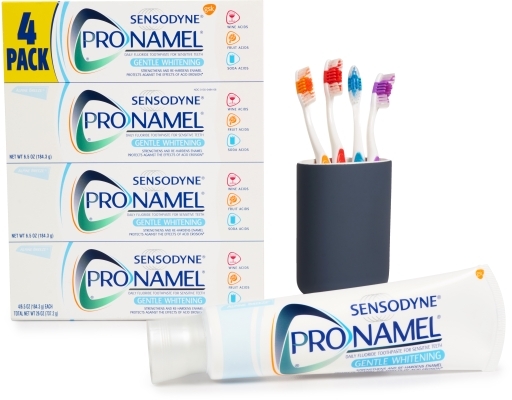 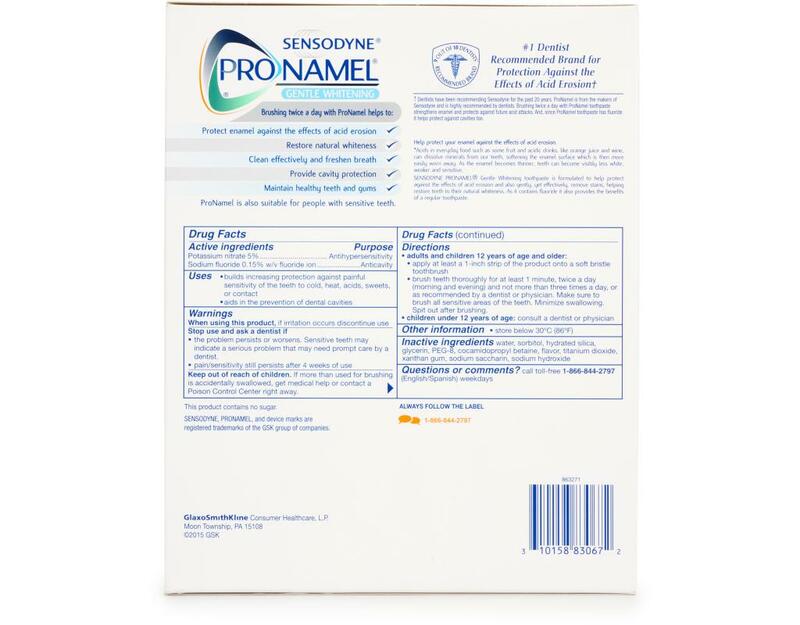 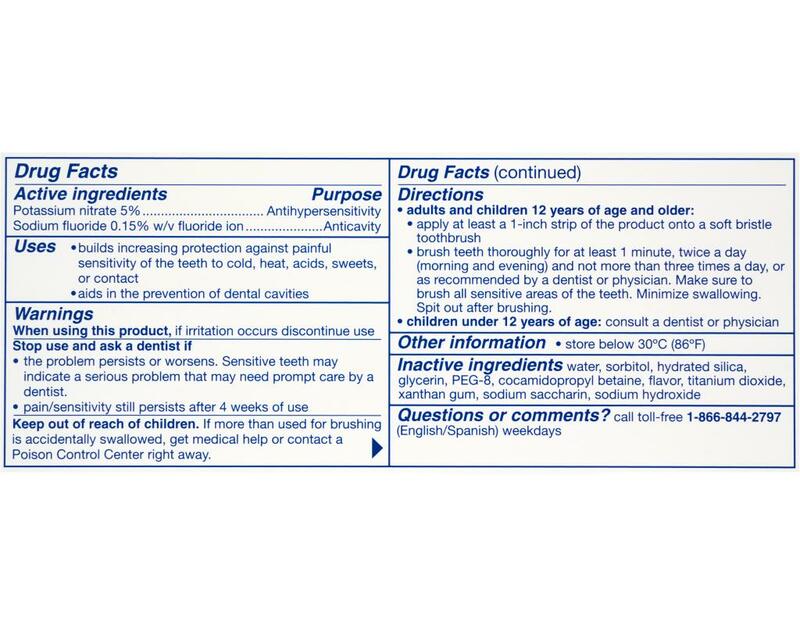 ProNamel is also suitable for people with sensitive teeth.